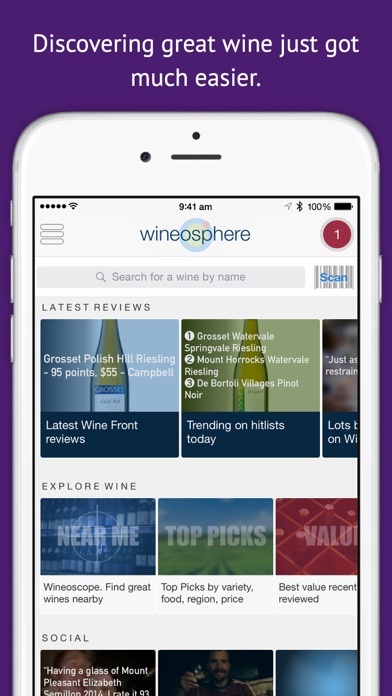 Access 30000 wines, charts, regions, best vintages, recommendations and more. 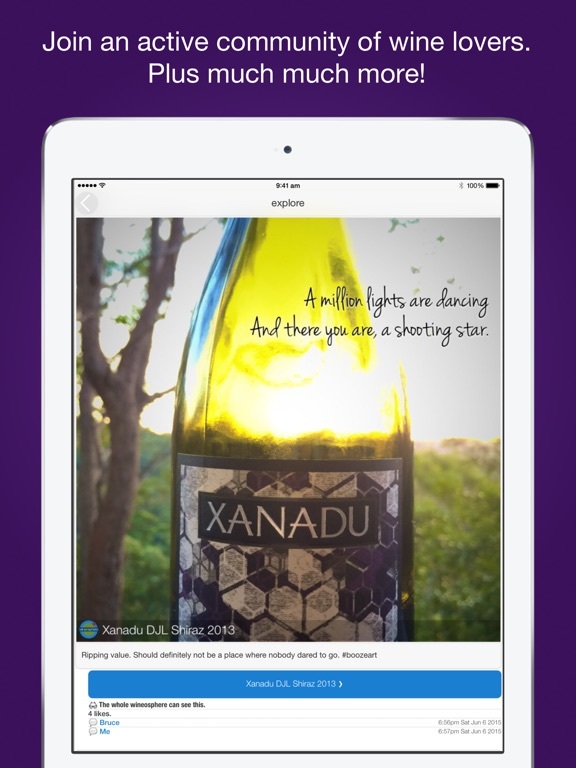 If you are a member of The Wine Front, you can get even more benefit by signing in with your member ID to see The Wine Front's full review text. 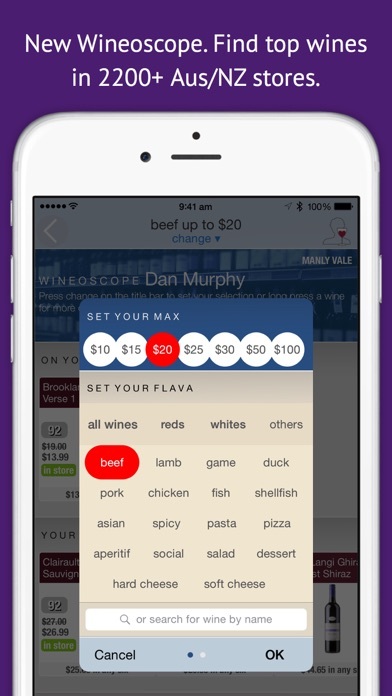 Introducing the awesome new Wineoscope. 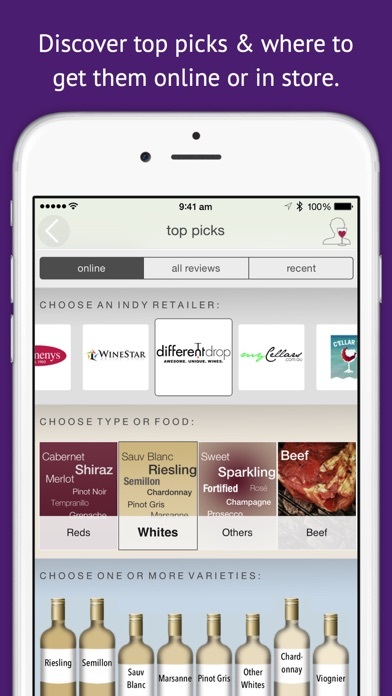 Find wines in over 2200 stores across Australia & New Zealand. So fast, so easy, never pick a dud bottle again! Plus a few things tidied up, polished and made more pleasing. 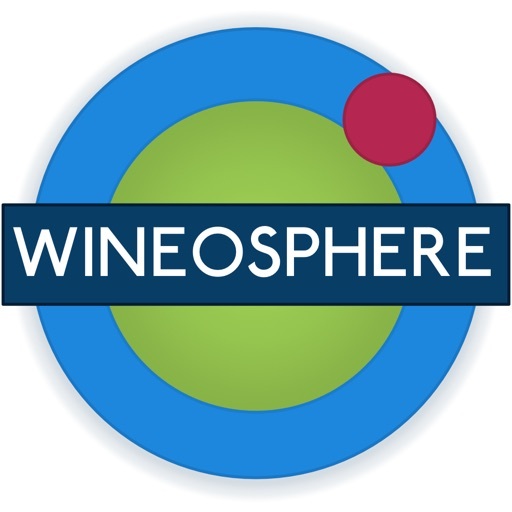 If you are enjoying the Wineosphere, please rate us on the App Store. Thanks so much. 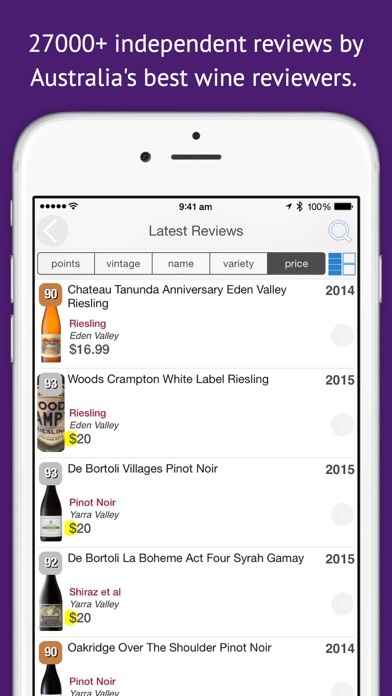 Note: From July 14, full review text supplied by The Wine Front is for members of The Wine Front only. Everything else continues to be free including charts, recommendations and more.